The Lincoln Heritage Council operates one Council Service Center. Business hours are from 8:30 AM to 5:00 PM (EST) Monday through Friday. 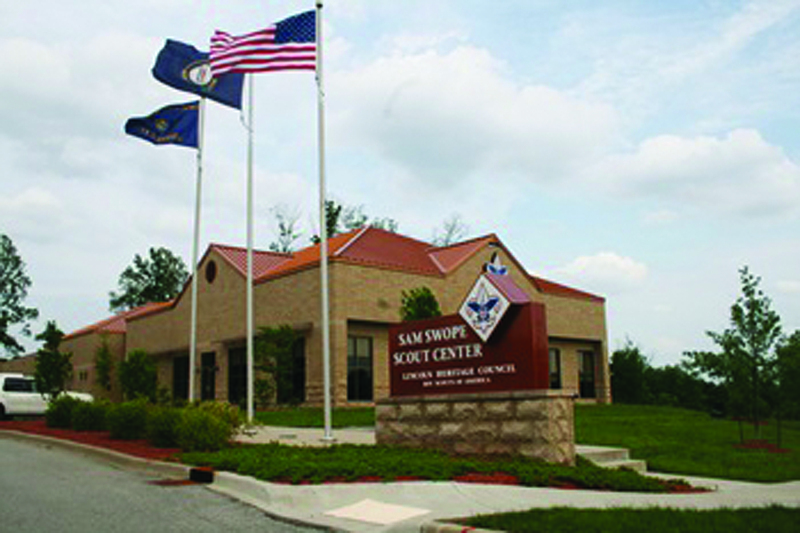 All council business may be conducted at the Scout Center. This includes membership registration, camp registration, and Scout Shop purchases. The main number is 502-361-2624 or 1-877-334-2674. All staff have direct dial numbers. Fill out our contact form to get more information about joining the cub scouts or boy scouts. We can help you find the troop that best fits your child so they can become official members of the Boy Scouts of America.